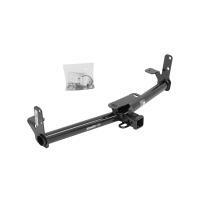 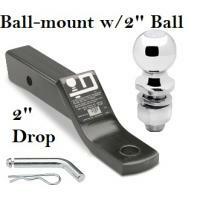 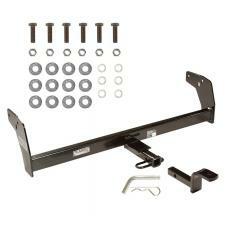 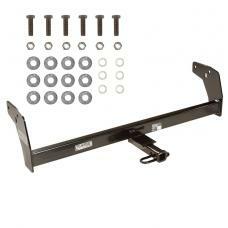 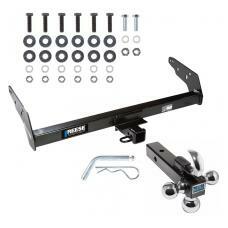 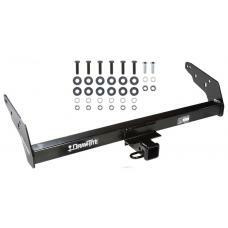 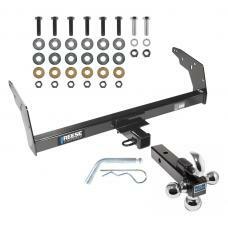 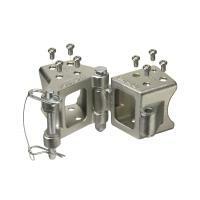 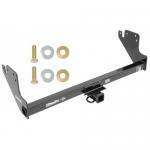 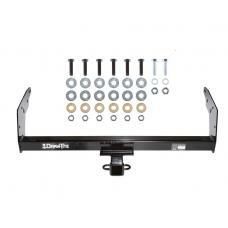 This Hitch Fits The Following Vehicles: 1996 - 1997 Chevrolet, S10, w/Sportside Bed & Non-Tow.. 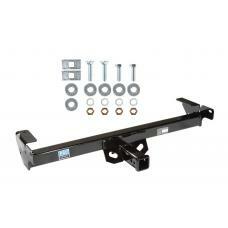 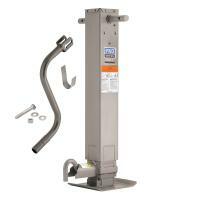 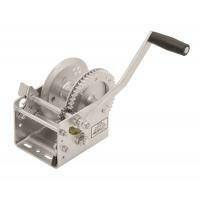 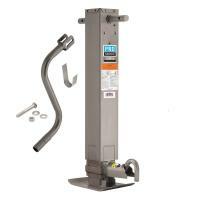 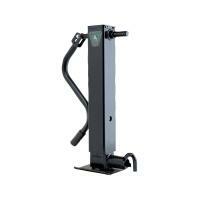 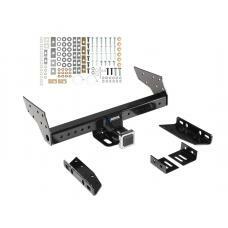 This Hitch Fits The Following Vehicles: 1983 - 1997 Chevrolet, S10, w/Standard Bed & Step Bump.. 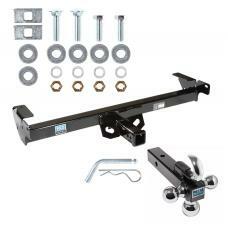 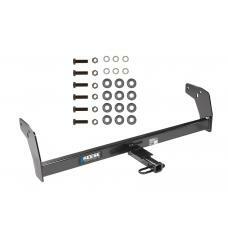 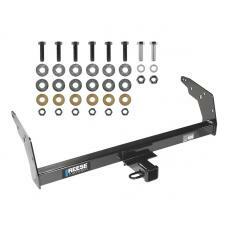 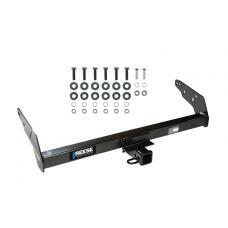 This Hitch Fits The Following Vehicles: ​1983 - 1997 Chevrolet, S10, w/Standard Bed & Step Bum..
Reese Trailer Tow Hitch Receiver For 83-97 Chevy S-10 83-90 GMC S15 96-97 Hombre w/Tri-Ball Triple Ball 1-7/8" 2" 2-5/16"
Reese Trailer Tow Hitch Receiver For 96-04 Chevy S10 GMC Sonoma Isuzu Hombre w/Tri-Ball Triple Ball 1-7/8" 2" 2-5/16"
This Hitch Fits The Following Vehicles: 2013 Chevrolet, S10, All Styles Par..
Trailer Tow Hitch Receiver For 96-04 Chevy S10 GMC Sonoma Isuzu Hombre w/Tri-Ball Triple Ball 1-7/8" 2" 2-5/16"